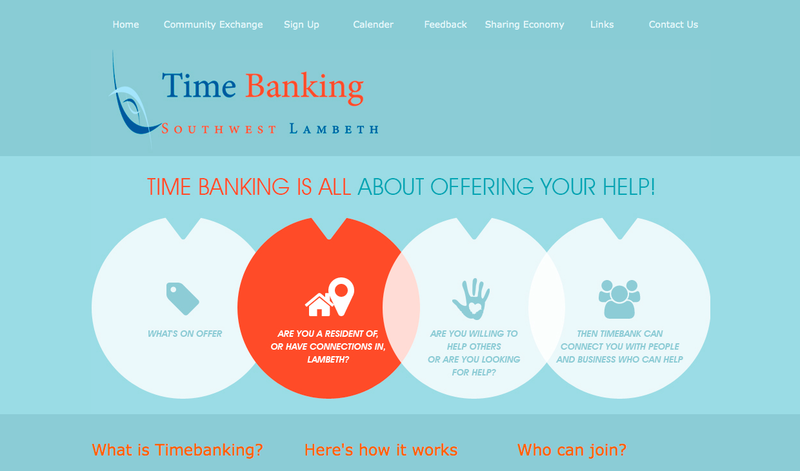 This week's Website of the Week goes to Ian Kelleher. This is a very intimate website created to serve as a means to share one man's musical passion and skills with the wide world on the web. Ian lives close to the Hertfordshire and Essex border and enjoys teaching guitar in schools in Chelmsford and Bishop's Stratford. He started playing guitar at the age of 10 and has studied music at many prestigious institutions and with many decorated mentors. He is also part of the Williams Kelleher Duo with friend and colleague Sue Williams who have recently written and released an album together. The best way to showcase any kind of musical production and talent is to give your listeners and fans direct access to it wherever they are and whenever they want. 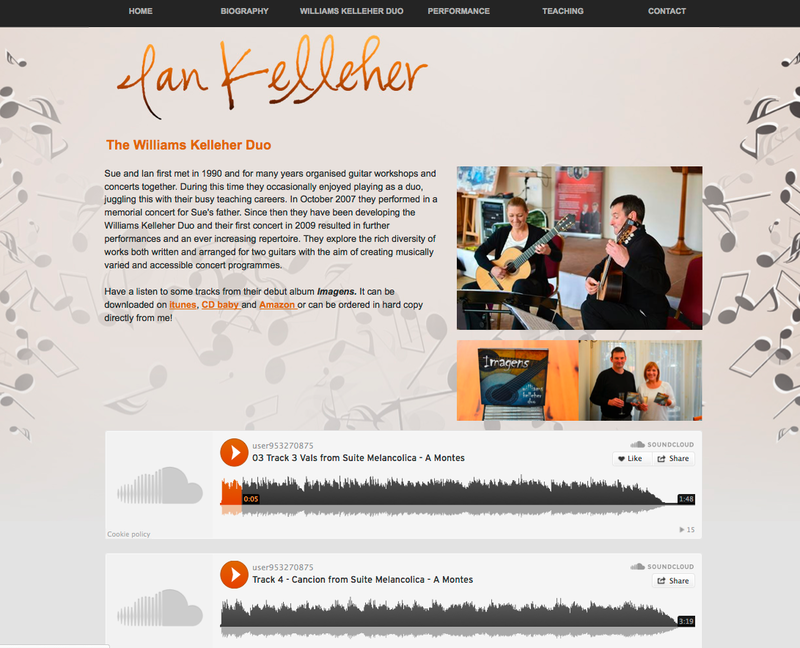 On the Williams Kelleher Duo page, you will notice some extremely stylish sound bites. Not only are they pleasing to the ears but also, to the eyes. These are generated and provided by SoundCloud one of the many widget developers out there that can generate anything from live feeds to e-commerce buttons. It's a great way of using custom technology as well as becoming part of a whole new online community and broadcasting your work to fellow artists and friends. The Toolkit allows you to insert any of these widgets easily with its Insert HTML tool so feel free to have a search of what the internet has to offer and how specialised Developers can best present anything from examples of your work, purchasing options, live Social Media feeds and many more for you to share via your website through custom widgets. SoundCloud in particular, as well as allowing Ian's music to be played on his page on any device, is also styled attractively and has many options when it comes to how Ian would like his music to look to fans of his going forward. He can also change these at any time simlpy by logging into his SoundCloud account and making updates. "The Toolkit staff are very friendly, efficient and helpful. 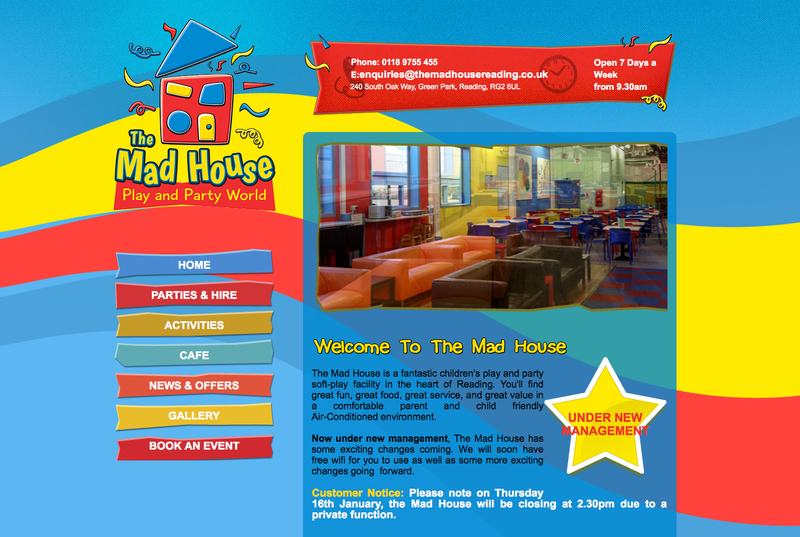 The whole process of website design is very clear and easy to follow even for the computer shy!" Before giving us 4 stars out of 5. Watch out for our next blog post which will describe how our platform has recently been updated to better support these types of buttons and widgets for you. 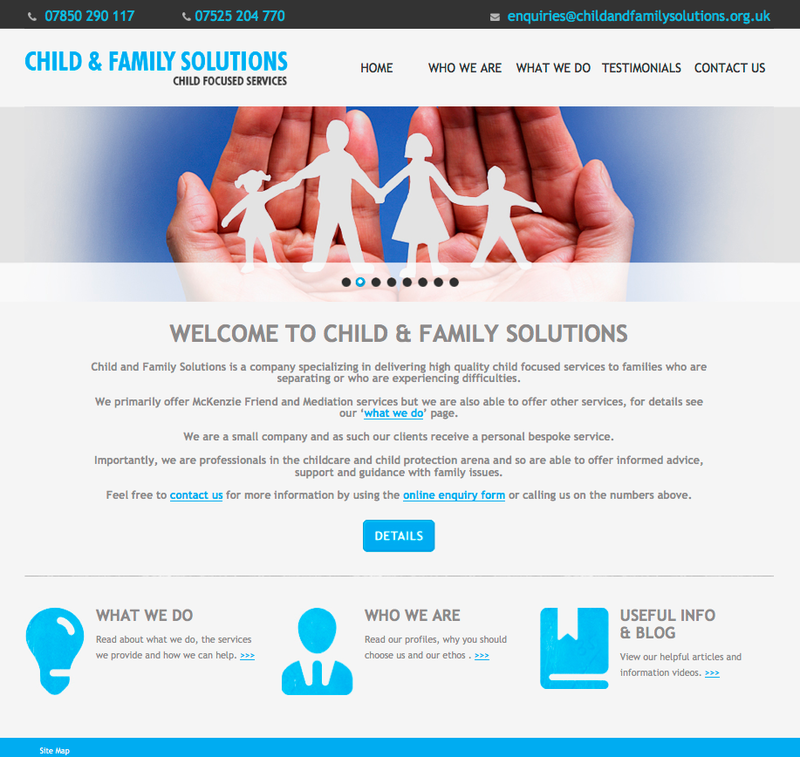 As they improve, we will too and as a result so will your website and online presence.